Revive, restore and hydrate with Rosapene, goji and manuka honey. Powerfully natural. Start a good day the night before. Enriched with unique antioxidant-rich Rosapene oil blend, this high performance night recovery cream works with the skin’s own natural process for optimum regeneration. Wake up to a brighter, revitalised complexion. The unique ingredient Rosapene combines nourishing rosehip oil with super antioxidants to help protect against the visible signs of ageing. Multi-vitamin goji berry extract aids regeneration while mineral rich manuka honey helps hydrate and repair. We just love it and we think you will too! Already seeing a benefit after only using it twice! 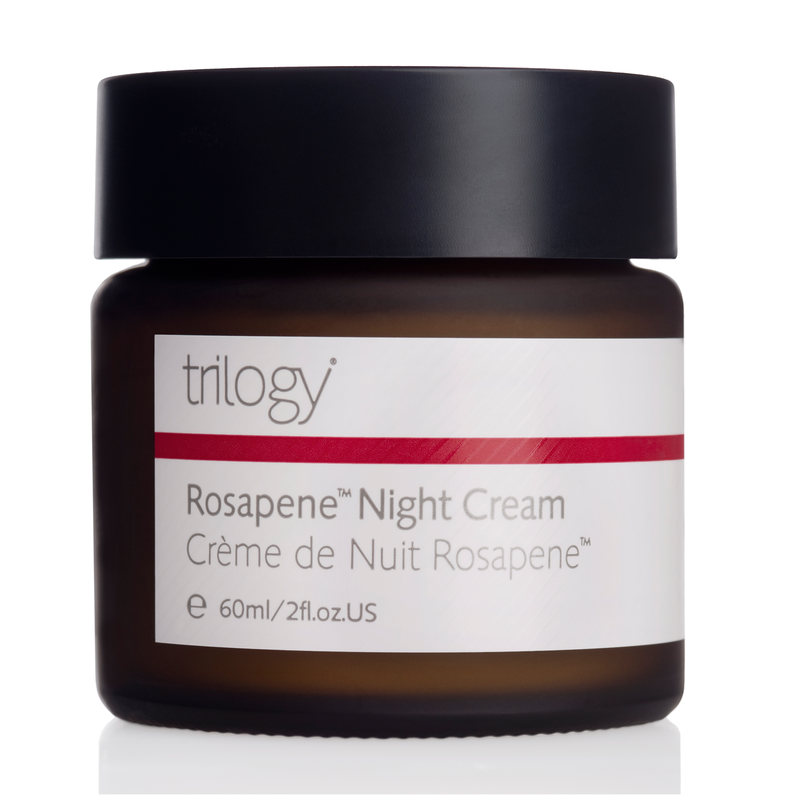 I've been using this cream for the last couple of days, and I can already see the benefits on my skin! This is my favourite moisturiser ever, it goes on so smoothly and absorbs rapidly into the skin leaving nice soft skin and a great base for foundation.